Bali is not only for those who are looking for romantic getaway or adventure seeker. It is only a paradise for family who want to enjoy spending time together without so much hassle. There are many destinations that are also kid-friendly so that all member of your family can make the most of family trip. It is kind of boring to have a simple road trip for family bonding. Having a short break by visiting Bali with family is good idea to release all stress due to works or school tasks. 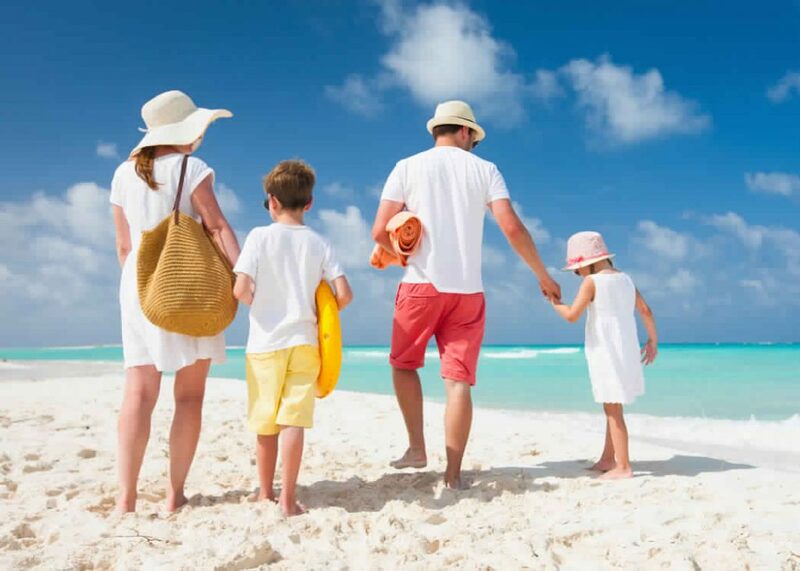 Planning family trip should be done in advance to avoid more stress and hassle. Without preparation, family trip will only lead to severe headache and your kids throwing tantrums. First, you must think of the right hotel to accommodate all your family. Instead of gambling, you can play safe by choosing Hard Rock Hotel Bali. This is kid-friendly hotel providing everything you and your family need for delightful experience during your stay in Bali. There are indoor and outdoor playing areas for your kids. As for adults, there is spa to help you relax all the knot of your muscle. 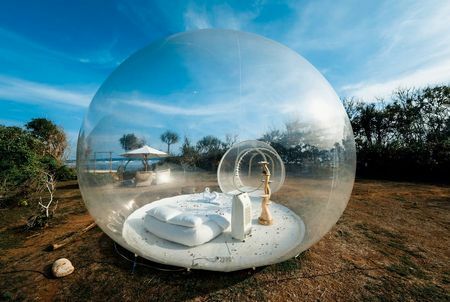 Both interior and exterior of this hotel are well-designed which is far from boring. However, you can also choose hotel based on your main destination to make everything easier. Next thing to consider is the transport. There are many attractions to visit so it is recommended to rent a family car with private driver. It is safer and you won’t get so much hassle. There are many reliable car rental to help you and your family move from one place to another easily. Taking public transportation will be less practical especially when you come with big family. If you have difficulty finding reliable car rental, just ask hotel staff for recommendation. During your travelling in Bali, it is highly advised to avoid drinking from tap water because it is not safe to drink. It is more recommended to buy bottled mineral water. Or, it is better to bring your own bottle so you can refill from hotel before exploring various places in Bali. About the places to go, there are many options you can choose. 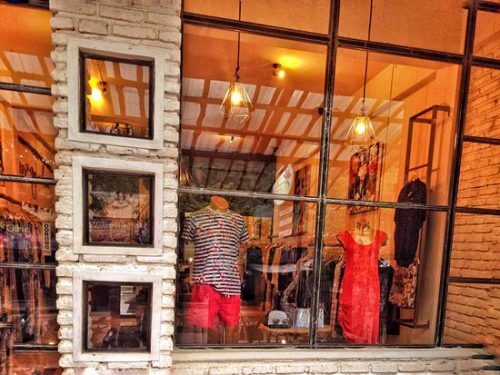 If you are looking for more laidback seaside with less crowd, Sanur is the best option. There are kite-flying festivals to indulge your kids. If you are looking for a place to do watersports, Nusa Dua is perfect destination. The water are shallow and safe for kids. There are many activities to do here to for family bonding. Solo travelling is a fun way to gain life-lesson experience. It is not about selfishness. Solo travelling is about freedom and independency individual can get. There are many destinations for you to go solo travelling and worth your time and money. Of course, it can also be intimidating. However, it will really pay off. It is highly recommended to go travelling solo at least once in your life. 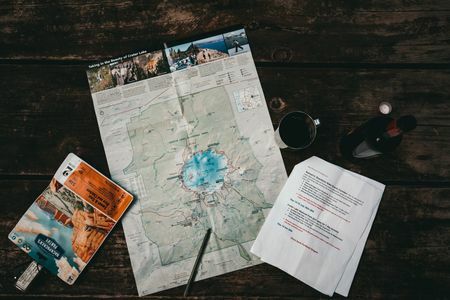 Solo travelling is also a great way for you to learn more about yourself. This is often used by people to find self-discovery. You may gain your strength and find more potential about yourself that you didn’t even realize before. The main reason why people go solo travelling is to gain life-lesson through fun education and experience. Bali is the perfect place because this is a place where you can sot artistic value in almost every corner. Local carvings, handmade art, are ooze with creativity that screams Bali Style. You can wander around art galleries, workshop and regular shops. In fact, you can even ask the local to teach you some handmade crafts. By solo travelling to Bali, you can challenge yourself for good. You can do many things out of ordinary. You can try extreme sport to boost your adrenaline, venturing to secluded areas to find hidden beaches, etc. there are many hidden natural wonders in Bali you can find such as Sukawati Canyon, Secret Garden of Sambangan, etc. those hidden wonders are also a great place for you to experience peacefulness and serenity while thinking about your life. Bali is also a great place for solo travelling because you can boost your wilting energy and drained spirit. If you are suffering from breakup, there are many cute and fun places to go such as cafes with unicorn themes, luxurious infinity pools that has ocean view, and many things. You can also try releasing your stress and bad energy by visiting spiritual retreat such as temples or Ashrams. Bali is a great place to make friends and socialize with new people. This is where people all around the world gather. Thus, you can broaden your horizon in more exciting way. You may gain inspiration just by listening to their stories. If you feel like stuck and in lack of inspiration, this is a perfect place to visit. You may meet great people who can inspire you to be better in your life. You can also interact more with the locals because they are open-minded and friendly. You can share stories and learn more about each other cultures. Taking photos when travelling is a must because then you can remember of every places you visit and what memory you made back then. However, it is not easy to take album-worthy photos especially when you are not photography major or experts. Some travellers even like collecting their travel photos to special album so that they can share it with families and friends and tell them the story behind every photo. If you aim to do the same, it is important to take good photos and not only a photo of your selfie. There are some points you can take into consideration when taking photos which are album-worthy. You don’t have to be a photography expert to be able to take album-worthy photos. When you travel often, you will learn how to take the best shots eventually. 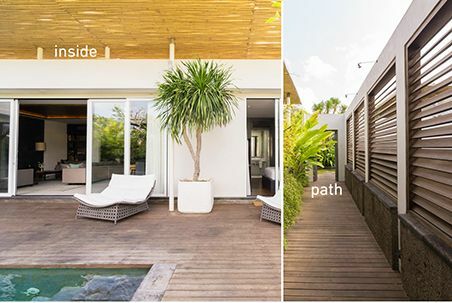 You will know exactly which angle which can make the photos look outstanding and deliver the message behind the pictures. It is highly recommended to fill the frame when you take a picture. You can take a closer step or two to fill your frame with the subject. For example, you shouldn’t include other skiers when taking a picture of your skiing friends. Make sure to wipe out other skiers from the background and focus on your friends instead. You need to take pictures to another level and out of your mediocre skill. Instead of putting the frame right in the middle, you can position the subject a little off the centre of the picture. This way, your photos will turn out far from boring. You can also experiment by taking different angles and see which one looks the best to save in your gallery. You can also try to place the subject away from the centre to make the picture looks more dynamic. Make sure to choose the right moment to take pictures. One of the most important factors in taking high-quality photos is lighting. The best time to take pictures during travelling is in the first or last few hours of sunlight. It is often that you take many pictures yet can’t find any good one of them no matter what angles you try. The problem could be the lighting. Thus, make sure to watch the light if you aim for album-worthy photos. If you travel with others, it is great idea to trade cameras. You can trade cameras half of the trip so that you and others get candid shots of yourself. Imagine how disappointed you are when you realise your photos include everyone else. Trading cameras during vacation with your friends is great idea to try. Before taking shots of the subject such as museum, tower, or monument, you need to take a picture of the signage. Thus, you will be able to identify every vacation photo and point out important information behind the subject. 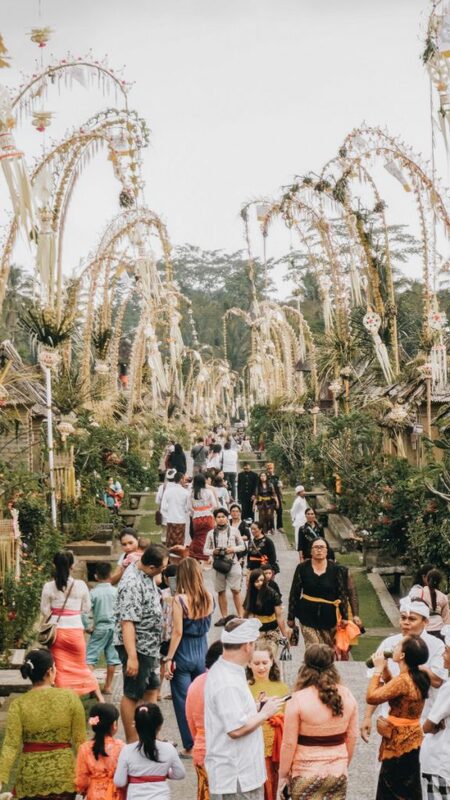 If one day you need to experience the beautiful honeymoon in Bali, make sure to also read about this 3 romantic and affordable destination in Bali for honeymoon. 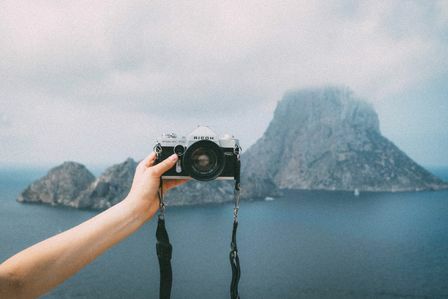 There are great spot to get your album-worthy photos while travelling. How Good Your Custom Hammocks Are Compared to This One? If you are checking my previous posts, you will know that I have been written about the hammock a couple of time. And for now, I will digging a bit deeper about the customs hammocks that I think it will be more interesting. When buying stuffs or items, many times we sometime are hoping that we can see them in various displays. At least, with the same type and dimension, the items can be better to be seen in various colour to find your best match that suit you. That’s how the custom hammocks are for. To spoiling your eyes and find your favourite colour combination. The more combinations of colour you can get, the better. You can experience through the colours by doing mix and match as you need and want. Most of the hammock products out there, will not providing you this kind of experience. Sometimes, you simply just want a hammock without knowing if you will loves the colours or not. I know that you won’t be regretful and depressed by doing that, not at all. But when you have a better choice and you could get the unique experience in buying things, then the ones with customisation feature will be great. Why paying for the custom hammocks instead of what the manufacturers have provided? The custom hammocks I am talking about is provided by TTTM, the one that is also expert in the field. The manufacturer is based in Bali just like what I have been written in my previous post. First thing first, many times, we have been bought things that we don’t need and want before, and you know how’s that feeling, don’t you? So when you want to get yourself a hammock, the customisation feature will really helpful that you will get the one as your expectation to say the least. There won’t be any changes in quantity and quality but the custom hammocks are still remain the same as what you have been seen before with a little adjustment to the colours that you are able to choose as you want. Paying for the hammock through the above mentioned manufacturer is also helps the local economy especially for the employee since all the hammocks will be handmade. It can even really become your first authentic hammock from Bali or even the original handmade that you can get in the world. You can visit and start adjusting all the possible custom hammocks right now to its official online store and see how interesting they will be. Shopping is also about discovering your own invention. 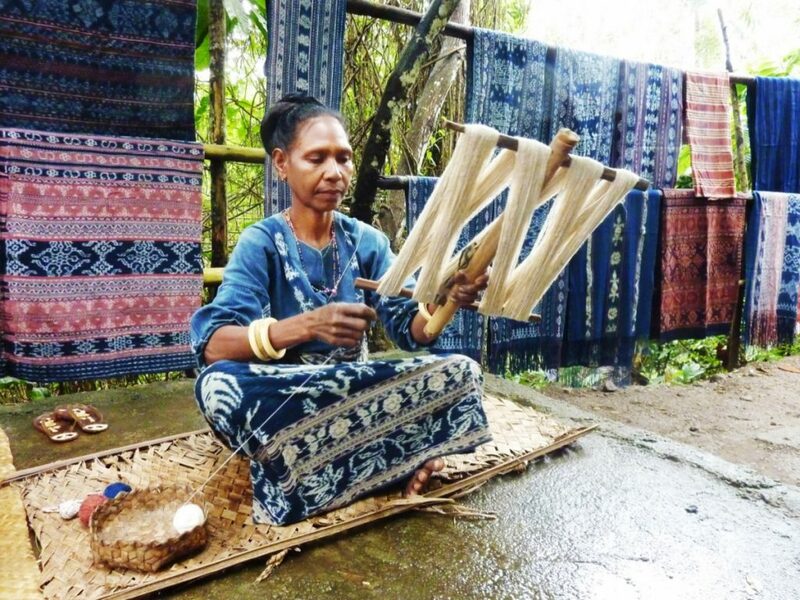 By the present of the customisation features as well as the hammocks themselves are made by the local people of Bali, what can be better than that? All of them still remain the same for its lightweight, the carrying capacity won’t be changed at all, so with the price you should spend. You can also see how your hammock will be appeared on the official site. There are more other benefits and also experiences you can get by getting the custom hammocks for your traveling, and for now, I think I have mentioned some of them. What do you think? Bali is like a heaven for any travelers. There are many things to enjoy no matter what type of travelling you go to. You can go backpacking, or luxury travelling in Bali without so much hassle. However, every place has always potential dangers no matter how safe it is. With some warning and dangers in travel destination, they should not discourage you to have fun and memorable trip. You have to use them to keep your guard during your trip so that you can stay safe. Bali also has some potential dangers both minor and major. However, you will stay safe as long as you pay attention to them and avoid them properly in the right way. √ Bali is a paradise for beautiful and exotic beaches. However, you should be more careful when you are visiting Nusa Lembongan because there are killer waves. They are also dubbed as Devil’s tears water blow. The first impression when you witness those killer waves are beautiful yet dangerous. In Nusa Lembongan, there are no safety railings on the cliffs. The intensity of the water blow is also greater than those in Nusa Dua. 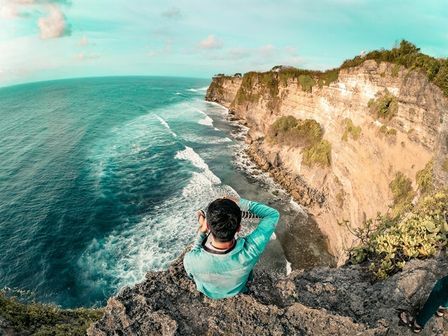 It is highly advised to put some distance if you want to watch the water blow in Nusa Lembongan or the waves will sweep you off your feet into the ocean, literally. √ Next potential danger is the monkeys. There are many wild monkeys and not all of them are cute and friendly to tourists. Ubud is where you can find wild monkeys the most. They like snatching things form the visitors such as plastic bags, umbrellas, etc. to avoid them, make sure to not bring any foods or plastic bags and secure your belongings in your bag. If they happen snatching your bag, don’t fight them. Just let them have it because they will soon drop it once they found there are no foods inside. √ There are some footpaths in Bali which can cause you to fall into a drain. The cover of the footpath may be off which can cause you to fall pretty bad. If the drain is deep, the injury you get once you fall into it can be serious. Thus, make sure to pay attention to every paths you walk into, literally. Considering also about the things to do when Bali gets wet—in more safer travel. √ If you want to get a tattoo, it is highly advisable to choose reputable shop. Bali is one of the most visited travel destination by international tourists. You don’t want to risk your life infected by HIV by choosing unhygienic tattoo parlor. So, you are going on Komodo trip. You have paid for everything, packed your every needs, and meet every people you have to deal with. The only thing left is hopping on the liveaboard and start the trip. To sit back in liveaboard’s lounge and enjoy the scenery, thinking about your hard-earned vacation and how lucky you are to finally be able to see Komodo’s wondrous scenery. For you who wants to bring some Komodo-related souvenirs for your beloved back home or probably just need something to fondly remind them to the trip, here are some ideas of Komodo souvenir you can purchase during your time in the island. Probably the most popular souvenir of all, the standing miniatures of our much beloved dragon. It’s almost inevitable to bring back the cute version of this Jusrassic-looking islander to your living room. You can find sellers of Komodo miniatures almost everywhere; in the end of the track in Komodo Island and Rinca, at the bungalows in Kanawa, and at the gift shops in Labuan Bajo. 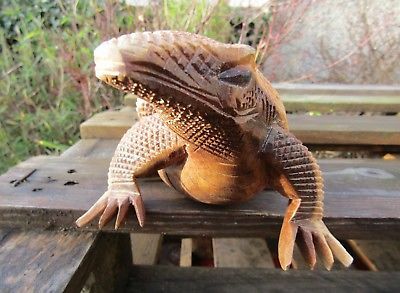 Komodo miniatures are widely available in wooden or copper form. Do you know that the Komodo National Park has one of the richest marine life in the world? The water is a part of Coral Triangle which blessed us with very vibrant coral beds and million species of marine creatures. 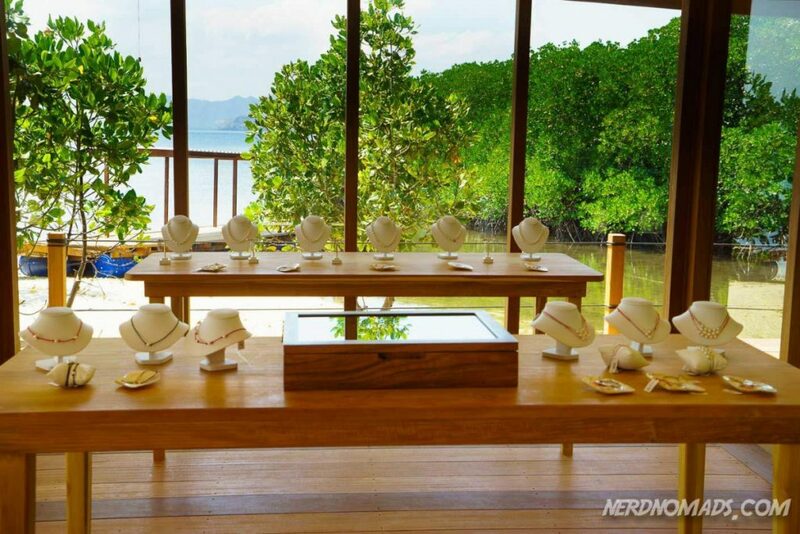 And another greatest gift from Komodo’s water to us is the presence of rich pearls. Today, many pearl farmer has been developing pear farms in the open ocean, giving off white, big, and shiny pearls. Atlas pearl farm is one of th best place to get high quality pearl, though you can always find any pearl charms, necklace, and bracelet practically in any gift shop around Flores. Cheaper pearls are available at the public market, albeit of the lower quality. Spend some time to brush off Labuan Bajo’s streets before or after the sailing trip, and you will find awesome local designers shops with very unique products. You might encounter cute sandals with ethnic twist, t-shirts, pants, and even batik baby towel for your nephew back home. Compared to Bali, Labuan Bajo has far fewer ethnic boutique, but they all worth browsing. Especially when you are looking something a little different than what they sell in mainstream stalls. If you have more time to explore the mainland Flores during your Komodo trip, make time to visit the Manggarai, Waerebo, or other traditional tribal village of Flores. These hand-woven Flores Ikat clothes are very famous for its characteristic colours and patterns. In travel industry, there are many terms used to indicate products or services for travellers. When you have become familiar with travelling, you will get used to comparing things such as flights, hotels, tour packages, etc. Those usually contains many terms you need to know. However, you need to keep in mind that not all travel terms have common agreement. Thus, the same term may define different meaning from one place to another. Sometimes, travellers end up finding something they booked is not what they expected in a good or bad way. This is not a major thing for you to concern about. However, it may cause you in major trouble when you book something and it turns out to be something you don’t expect at all. The things you can do to prevent such mistake is to confirm directly to the right person. Deluxe room is common term relating to travel especially for accommodation like when you book hotel room. Usually, deluxe room means similar room to standard room with one feature added that makes it better. However, the real meaning of deluxe is luxurious, expensive, and elegant. Meanwhile, it means bed sheet with higher thread in travel. Thus, if you book deluxe room, it means you pay a room with a slightly more expensive price than the standard one without any significant upgrade to the privileges. Boutique hotel must have come familiar as well if you travel frequently. It is quite new and trendy term in travel industry. Some people say that boutique hotel means hotel with fewer than 100 rooms. However, it will only make it the same as motel. Boutique hotel offer something artsy and petite. It is more like independent hotel that has distinctive features which makes it different from common hotel. It has stronger connection to the history relating to the location and the owner. You may also often find a term high speed internet featured as one of hotel amenities. However, it doesn’t really have any meaning in real life. There is high possibility that the hotel has lagging internet connection especially when the guests are fluctuating in numbers. 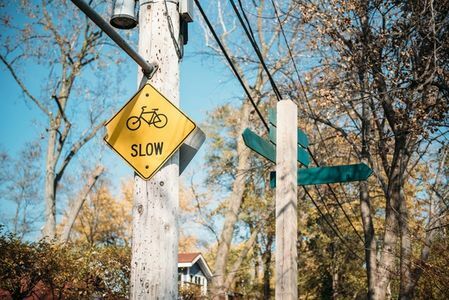 Instead of looking for a hotel offering high speed internet, you can directly research internet speed measurement every hotel provides via platforms providing information of internet speeds of hotels across the world. Continental breakfast is also common travel term you see when you look for a hotel to book. It originally refers to light breakfast of mainland Europe. In Merriam Webster, it defines as light breakfast such as rolls or toast with coffee. Thus, you need to make sure what continental breakfast consists of when you book a hotel room. You can ask the staff to know what the hotels offers in their continental breakfast.